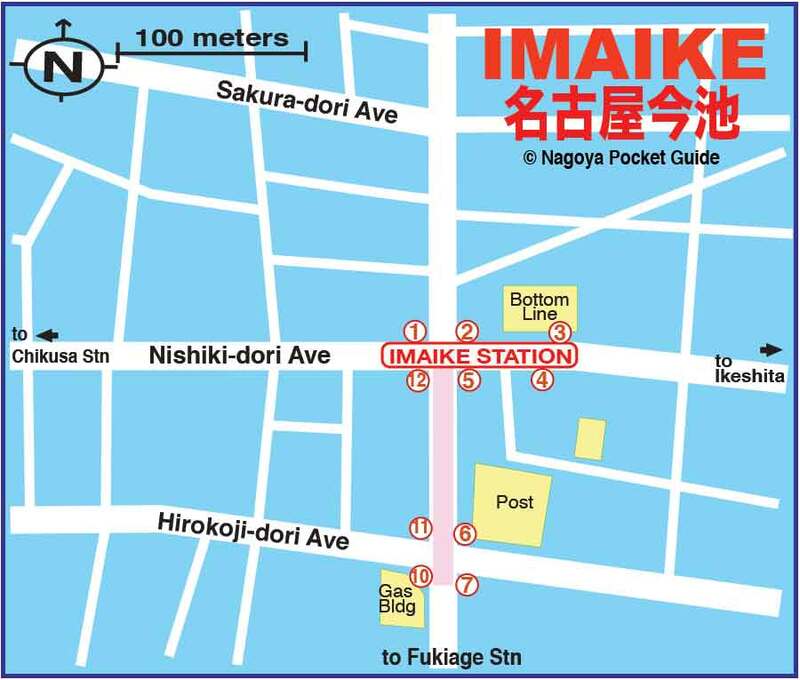 The Imaike Station area is fairly quiet in comparison with Sakae and Fushimi, but it has a few places that are popular. Nearby Ikeshita Station and Kakuozan station also have a nice assortment of neighborhood pubs. Click below banners for listings and info! 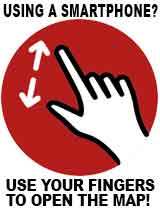 Click Green banner on right for a printable map of Imaike Nagoya (PDF)! Printable Map of Imaike Nagoya (PDF)!